As a leading South African ambassador and one of the most recognizable faces in the world of sport, Ernie Els has long demonstrated a passion for excellence. 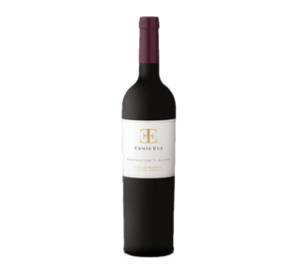 His focus, discipline and commitment have led to extraordinary golf success, and these same qualities are evident in Ernie Els Wines. 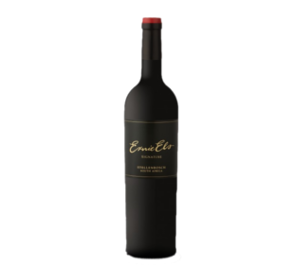 Through his many travels around the globe Ernie has been exposed to and appreciated some of the world’s greatest wines and in 1999 decided to pursue this passion for fine wine with the creation of Ernie Els Wines. Ernie befittingly chose Stellenbosch, the noble heart of South African wine to base his operation. 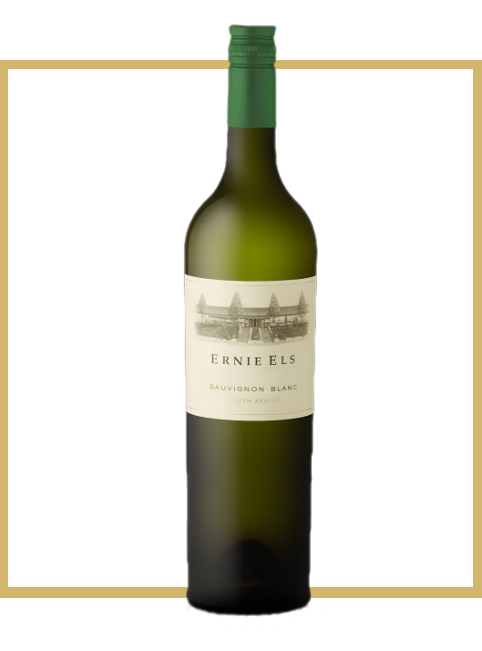 The 2016 Ernie Els Sauvignon Blanc explodes on the nose with guava, lime, kiwi fruit and gooseberries. 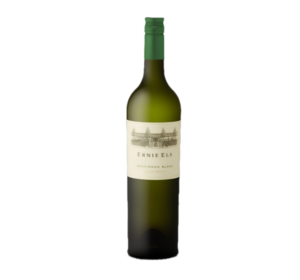 A rather concentrated vintage with a tangy acidity, there is good contrast of tropical fruit and a pebbly texture. 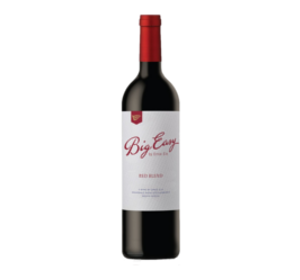 Hints of green pepper and figs offer complexity to fruit pastels on a long, soft finish. 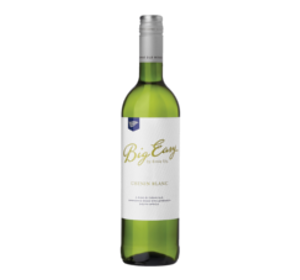 An exotic wine that already shows its rainbow of bright colours.